Africa is home to some of the most diverse and rich wild places on the planet. It's nearly impossible to experience it all! As protectors of Africa's wildlife, we only ask that visitors tread lightly and travel responsibly. 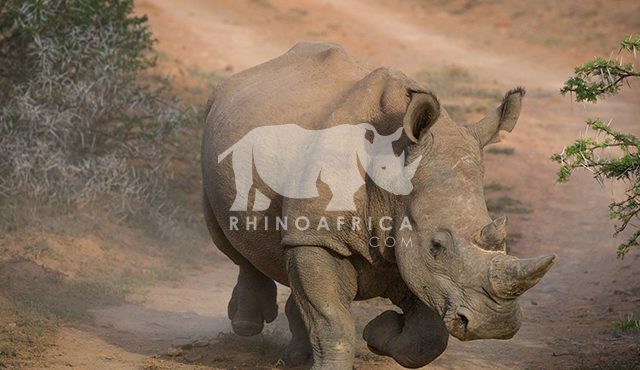 If you’re looking to go on a safari then we recommend our headline partner Rhino Africa. Their ethics and practices are the perfect example of how tourism can feed back into Africa. 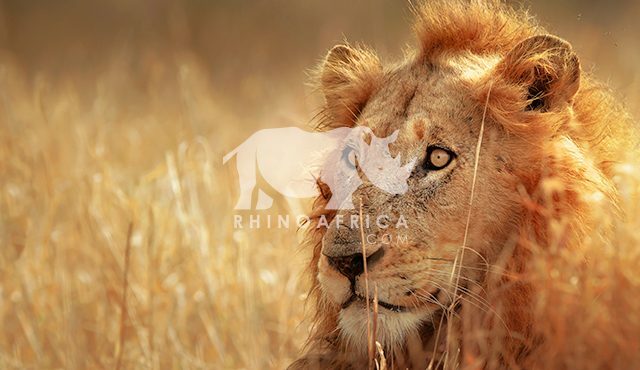 By traveling with Rhino Africa you are contributing to our efforts to save Africa’s endangered animals. This is African tourism as it should be. Rhino Africa is an award-winning safari company based in Cape Town, South Africa that has more than a decade of experience in sending people to Africa’s beautiful places. They specialize in customizing dream African safaris to suit your particular tastes and their local knowledge and expertise has seen them win the World Travel Award for Africa’s Leading Safari Company for four years running. If you’re coming to Africa, these are the people you want to plan your holiday. 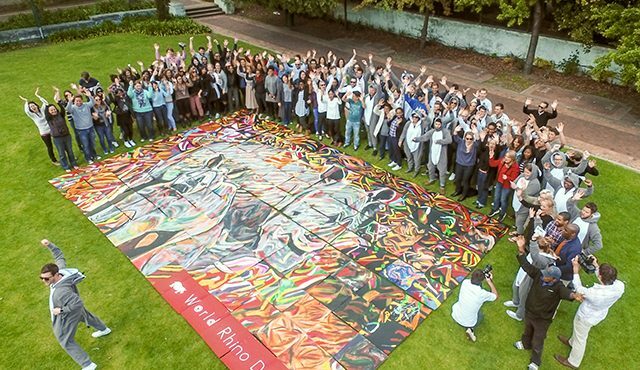 Rhino Africa shares our passion. This mutual interest has brought us together and over the years we have collaborated on many projects to create awareness, attract funding and support the conservation of Africa’s endangered species. 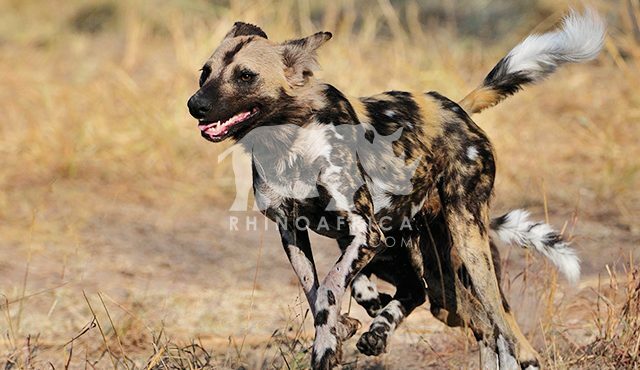 Simply by traveling with Rhino Africa you are contributing to African wildlife conservation. Proceeds from every Rhino Africa traveler go towards local communities, sustainable tourism, education and conservation. Wildlife ACT is based within Rhino Africa’s offices free of charge. And over the past five years, Rhino Africa has contributed over 3 million rand to Wildlife ACT which has been absolutely crucial for funding day-to-day conservation operations. They have been instrumental in helping us achieve what we have over the past few years. The more people that travel with Rhino Africa, the closer we’ll get to reaching our target of one million rand this year for conservation. Bottom line - by supporting Rhino Africa you support us. Send them a message to start a conversation about your ultimate African holiday!